They plan to join a province-wide protest Thursday afternoon to demonstrate against provincial education changes. 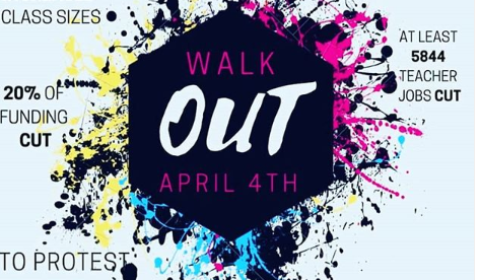 It will take in front of the Opera House, two blocks from the school, from 1:15 to 2 p.m.
Students are being asked to wear black to the protest. She said: “These changes include making students take 4 mandatory online courses, increasing the average class size to 28 students, cuts to supports for students with autism inside and outside of school, cutting funding for the arts and much more. The protest is part of province-wide initiative. The students’ Instagram site says students will be marked as absent from class ….